This is not really a course, it is an adventure program designed to advance your diving, so you can start right after earning your PADI Open Water Diver certification. 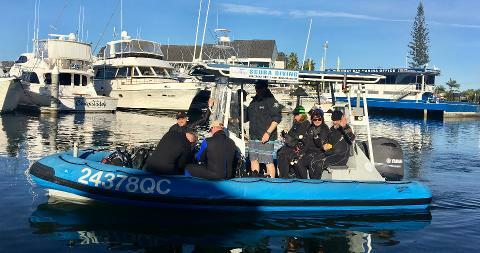 The course helps building confidence and expands your scuba skills through different Adventure Dives. This 2 day program starts with prior online learning in your own time, followed by 5 ocean dives on the Gold Coast reefs and wrecks over 2 days. Upon completion, you will earn the PADI Advanced Open Water Diver Qualification. 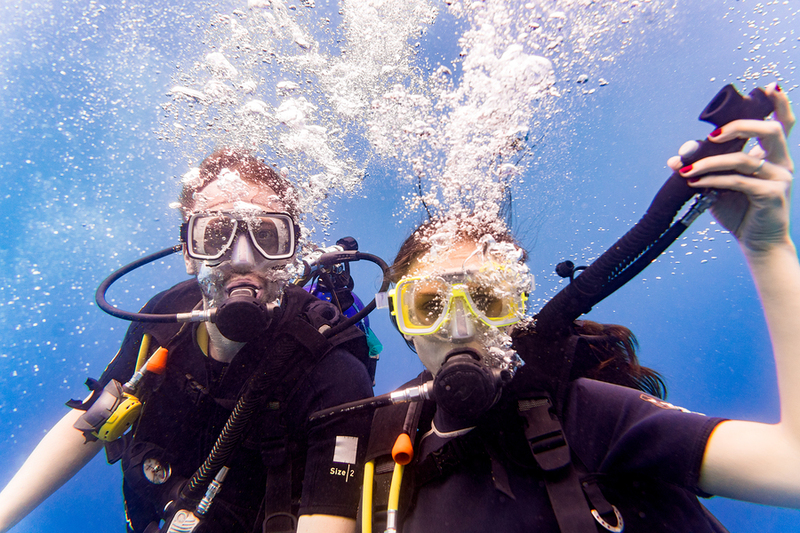 Since our dive trips are double dives, you will get 6 dives in total rather than just 5. This course can commence almost every Saturday and can be completed over a single weekend however, you are able to spread the course over 2 weekends if desired in which case a Sunday commencement is possible as well. Please contact us prior to your booking in order to confirm availability. Once enrolled, we will email you your online learning access details within 24h of your booking. The coursework can be completed in 3-5hours continues study but we recommend to spread it out over a few days. There is no exam however, quizzes and knowledge reviews need to be completed for each chapter. *) The above is a guide only and is subject to change due to whether conditions and trip logistics. We will meet you at Runaway Bay Marina, near the boat ramp.